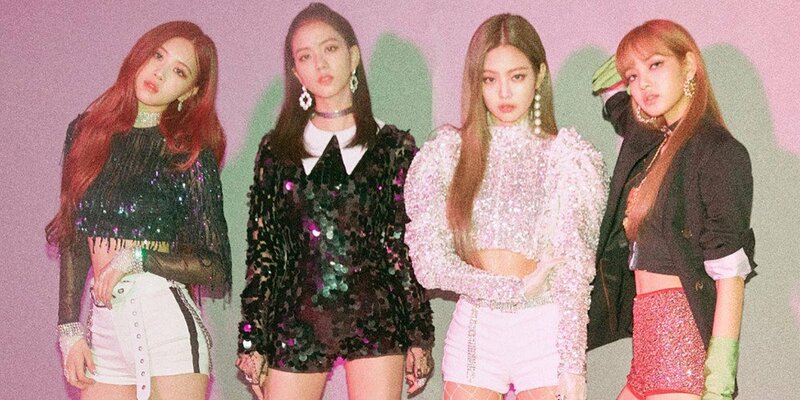 Black Pink landed in the top 40 of UK's 'Official Singles Chart'. Meanwhile, Black PInk is gearing up for their promotions in the United States with Interscope Records. Queens! Their impact will only be bigger, just wait and see.